Cameron has worked in the copier industry since 2000, working with businesses large and small. His knowledge will ensure you get the right solution for every situation. 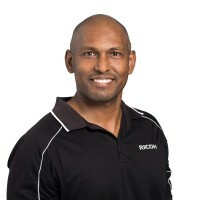 In 2008 Cameron was invited to open the Ricoh Northland dealership and has since grown the business from 4 staff to 13. Out of work, Cameron enjoys landscaping his property and hanging with Marcela and their 3 daughters, but if the weather conditions are right he’ll be fishing! 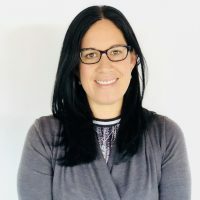 Marcela Started her career in 2004 with Ricoh New Zealand and has been in various roles, which has built her knowledge in many different areas of the business. The main role being an IT trainer, with knowledge on installation and software. When not working with the wonderful team at NDSL she is a mother to her gorgeous three children or off cycling on her road bike. Sue Started with our team in 2012 as our Office Administrator. 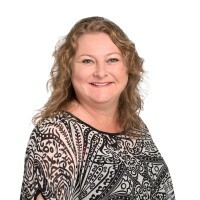 Sue works very closely with our customers to ensure all billing and customer service has been followed through thoroughly. Sue has previously trained people in customer service which has given her experience in finding ways to go the extra mile for customers. One of the fun parts of Sue’s job is being involved with the Youth Enterprise Scheme as a mentor to the students involved. A seasoned volunteer at her children’s schools and sports teams, from cooking sausages to being a trustee on a school board. Sue has lived in Whangarei all her life and have a passion to see our city and region grow. 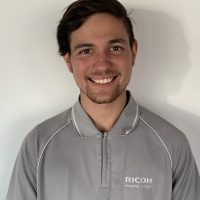 George started his career in 2007 with Ricoh New Zealand, starting off as a workshop technician and has built his way up through to a Senior Service Technican. Which has now placed him as the NDSL Service Manager heading our dedicated & experienced Service Department. You will find George when he’s not working with his team at work playing poker, twilight cricket or relaxing watching sports. 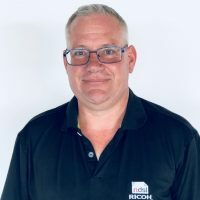 With Bryce’s 18 years + experience in Sales and Service he prides himself on providing the best service there is to offer. When Bryce is not out and about making business’s work flow, work more efficiently you will find him out on his boat fishing or camping. 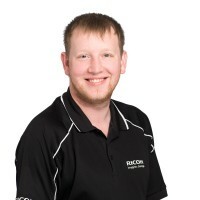 Dan joined our team in 2014 as a Service Technician. 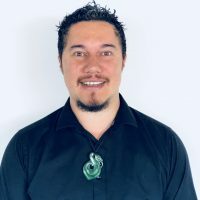 His knowledge of IT and customer service has seen him quickly become a valued member of the team. Out of work Dan loves chess, gaming and sci-fi. AJ started his career in the copier industry in 1995 and is a founding staff member of NDSL. 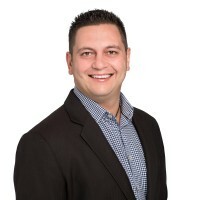 His expert knowledge of IT puts him at the forefront of business solution software. AJ is our installation and software expert. He is a health and fitness fanatic who enjoys sports, nutrition and the outdoors. 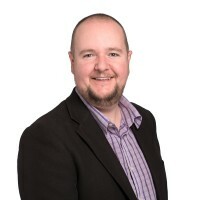 Geoff has joined us with extensive experience working with printers, and with excellent knowledge on computers and networking. Geoff is based in the Far North to insure we have fabulous service for our Far North customers. Patrick joined the NDSL team in 2016, Patrick spent the first couple of years learning about how our machines function and work. He is now a valued member in our Sales department. Outside of work Patrick is a loyal family man and keen soccer player. Hal joined our team in 2017 as a workshop technician. Hal has an extensive amount of knowledge and experience in the IT industry. From the day he came on board he has been a huge asset, cant wait for him to be fully trained up and out on the road as a field technician. 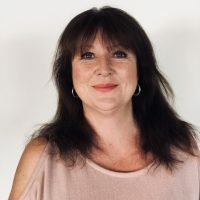 Shelley has joined the team at NDSL as the Service Controller in 2018. She is our smiling face when you visit our office and call us on the phone. Tina is the face behind scheduling our installations to make sure all new and existing customers are happy. 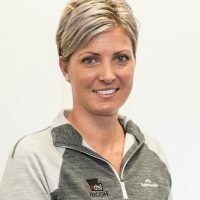 Tina has started with us in 2018, she has come to us with amazing organization skills with a super positive attitude. 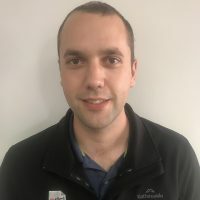 Kevin’s background is mechanical and has brought some very handy skills with him to work alongside our service team to make sure all machines leave the workshop perfect and on time.